My intention is to contribute to the well-being and wholeness of all those seeking complementary methods of integrated health. Rights of Passage - Rituals for life transitions, coming of age, engagements, marriage, partnership and dissolution. Spiritual Guidance and Mentoring - Hypnotherapy, mindfulness meditation and ancestral connections. 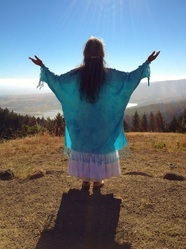 Energy Clearings - Pranic healing, indigenous Meso-american Limpia ceremonies, individual and home or office blessings. Body Work - Acupressure reduces muscular tension, increases circulation, and enables deep relaxation by relieving stress, while strengthening resistance to disease. Women's Womb Care - Traditional Mayan abdominal​ massage for feminine balance, fertility care, and menopause. Ayurveda Therapies - Marma point therapy, Ayurvedic Bliss; Abhyanga lymphatic therapy, Shirodhara oil flow, and Svedana herbal steam. End of Life Transition Support - Provide caring presence for elders in transition who may need a gentle touch, or a listening ear to comfort them. Singing, or playing their favorite songs can stimulate the memory creating joy and relief in the moment. Inez has helped me to release and heal from both physical and emotional traumas. She has a wealth of knowledge about working with plant medicine, Shamanic practices and sound healing. Her approach is nurturing, non-judgmental and intuitive. She knows how to locate and remove blocks in all your bodies (not just the physical!) and how to tune into helping Spirits including Animals. Give yourself a wonderful gift and schedule a session with Inez to heal your body, mind and emotions and to unite with your true self. I am amazed that she helped me release a life-long trauma that had been heavy in my heart throughout most of my life. Inez’s ability to tune in to exactly what I needed to be addressed was astounding. The nurturing and safe environment which she provided has facilitated a continued healing process long after our session. The wisdom and compassion that she brings through her sacred practice have surpassed anything that I've ever experienced with other practitioners. Inez, thank you so much for all that you have done I feel nurtured, sustained and more positive after each of our sessions. I feel like this is the healing experience that I have been looking for for so long. Following my sound healing session, I woke the next morning shocked that I had no tension. I haven’t felt this way for as long as I can remember. There are no words to describe how amazing I feel. Inez is a true healer. 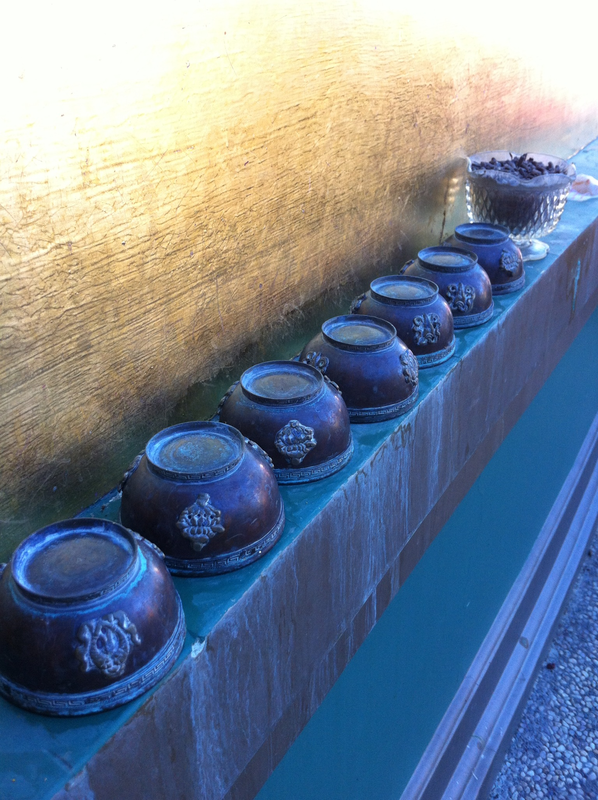 A sound healing session with Inez is better than a massage for relaxing your mind and body! I trust her intuition, healing touch and the way she creates a customized healing session based on your specific needs at that moment. Each session is a totally unique experience in your healing journey. I come away invigorated for the rest of the day and sleep like a baby at night after a session with Inez!